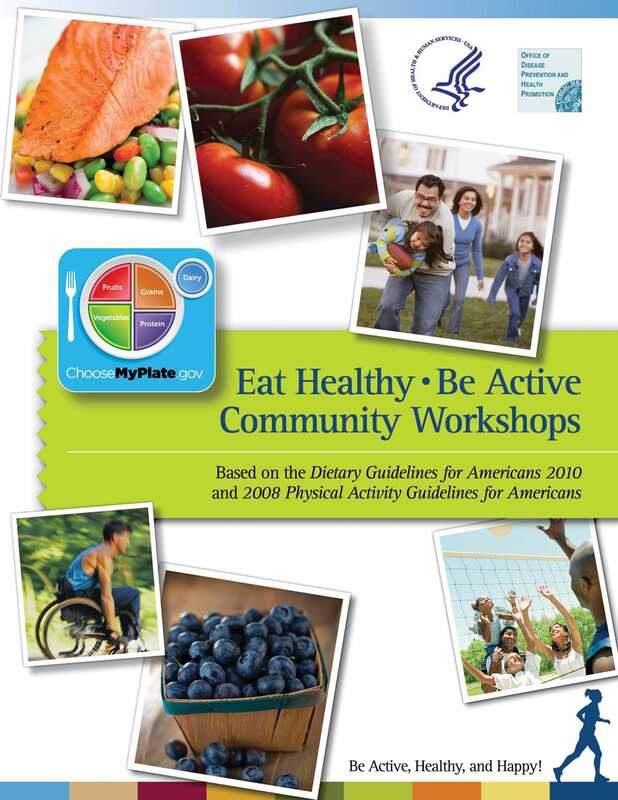 This handbook provides a lesson plan with step by step instructions, learning objectives and activities, and educational materials for each workshop, allowing anyone to become an instructor. In addition, materials are created to be inclusive of all literacy levels, making healthy living accessible for anyone and everyone. The U.S. Department of Health & Human Services (HHS) has a mission to enhance and protect the health and well-being of all Americans. It fulfills that mission by providing for effective health and human services and fostering advances in medicine, public health, and social services.